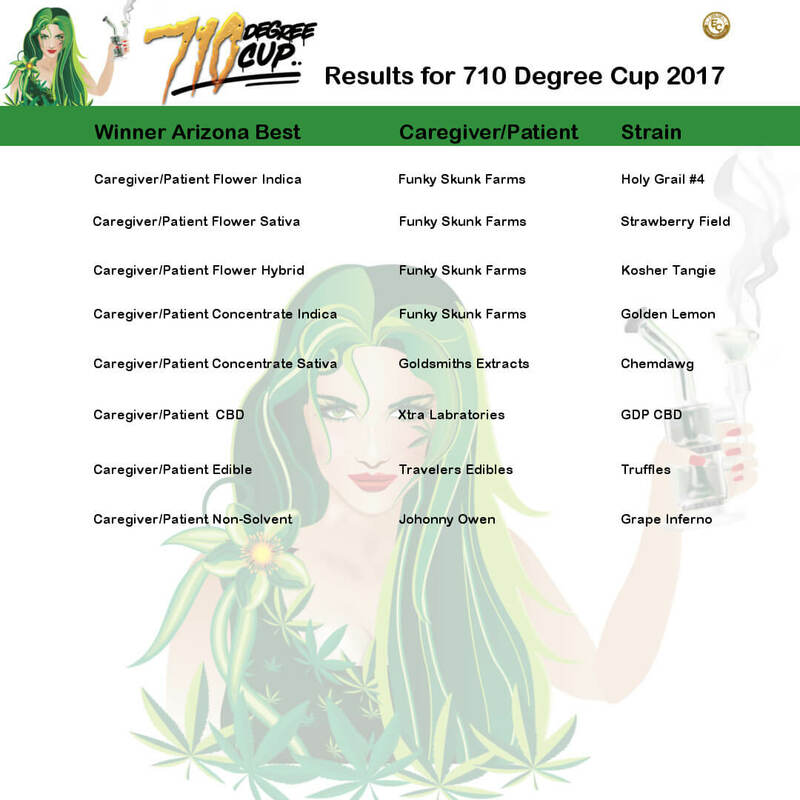 710 Degree Cup entries are listed below by Secert Shopper Entries, Dispensary Entries, and Caregiver/Patient Entires. 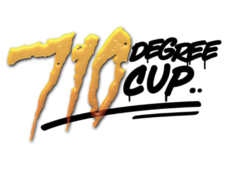 Find the number of your 710 Degree Cup entry and then place it in search bar. Search this years testing partner C4 Lab’s database for all the information you need on each 710 Degree Cup entry. Place number of 710 Degree Cup entry in search bar, numbers like “1” and “11” will come up more than one search results. It will show all results that have “1” or “11” on them. Click Advanced to filter by THC Level Hight to Low, CBD Level Hight to Low, and many other options. 710 Degree Cup Dispensary Entries. 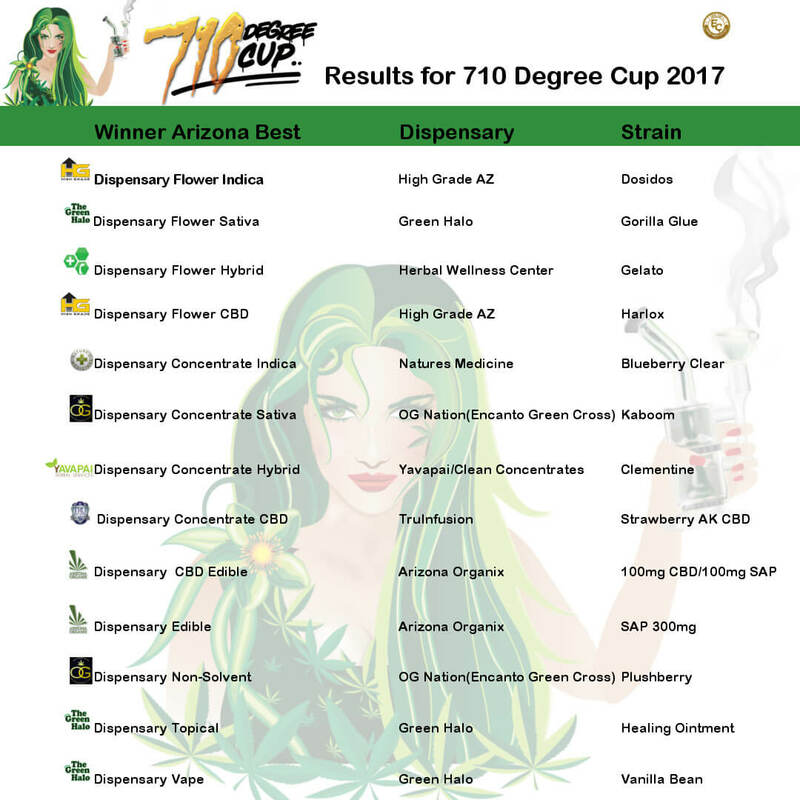 All these entries for the 710 Degree Cup were entered by each individual dispensary, dispensary extraction company, dispensary cultavation companies, dispensary edibles company, and dispensary topical companuies.